Sheffield Renewables are now actively looking to develop further renewable energy projects funded via our second Share Offer which we are planning to launch later this year. 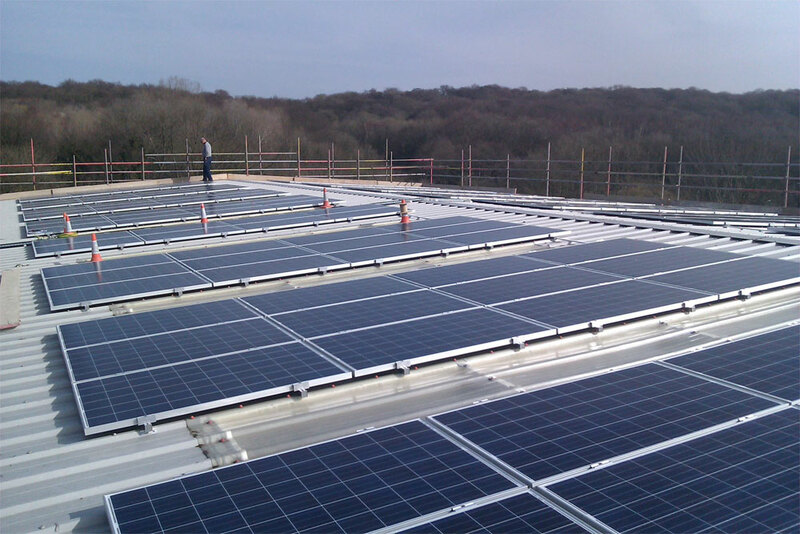 We have an established record of developing and delivering reliable and easy to maintain solar photovoltaic panel projects with a range of partners and building types. High latitudes and altitude have also been found to benefit solar panel efficiency. Sheffield, being the most geographically diverse city in England, has a good range of altitude (really steep hills!!). This means that there are fewer overshadowing issues. Sheffield is also home to one of the main Solar panel testing facilities in Europe. The University of Sheffield’s Solar Farm is at the forefront of solar panel development and provide a wealth of publicly available data on solar. We are planning to install panels on the roofs of buildings with strong community and social links, such as community organisations, schools, children’s centres and social housing. Start generating low cost clean energy!